Can't we all just jam along? 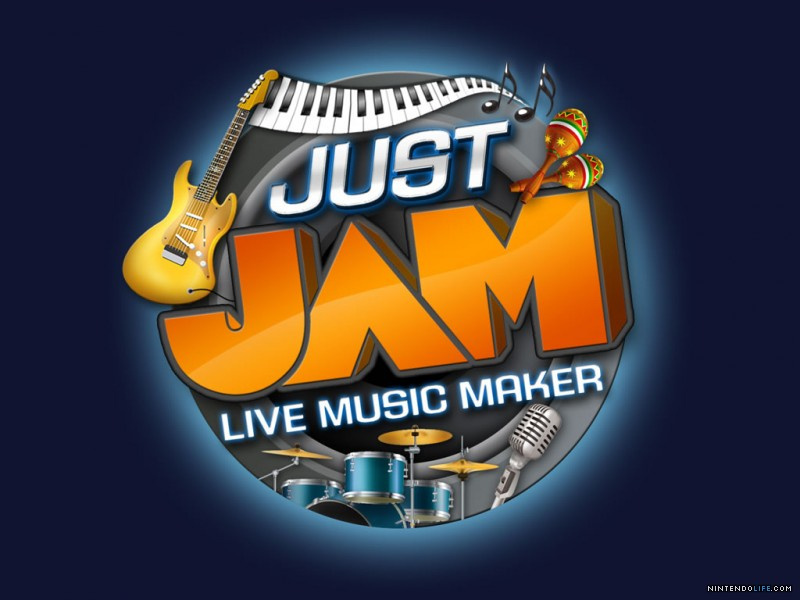 Just JAM, the music-based WiiWare game from Big John and Zivix Interactive, released earlier this month, and now the first two batches of downloadable content have gone live. You can preview the first selection in the trailer below, which includes Soar by Roster McCabe, Shadow Godz by The Alpha Centauri and Let's Dance To This by Apollo Cobra. The second trailer showcases the next group of tracks, made available just two days ago, featuring English Ivy by Rouge Valley, Robot Blush by Maximilliam Analog Deepwell, Dark Odyssey by Sine Circle and Who I Am by Tiara Michelle. All of the songs that you can hear in the preview videos are available for 100 Points each. What do you think of this new DLC? Hmmm... Don't know any of those songs, so , hmmm, I don't think I'll get this. But cool game. I'll def have to check this game's review out. Music making games can be cool. Edit: I too, have never heard of any of those songs. But generally, when I like something, I sometimes end up really liking/into it, so I'll have to check this WW game out further.